Welcome to Uptown Flats. We have an optimized screen reader version of this site available. 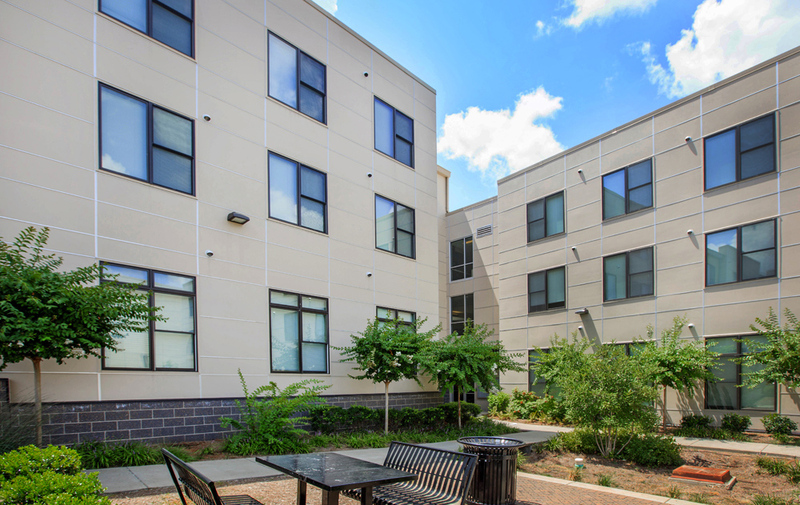 Enjoy living green at Uptown Flats in wonderful Nashville, Tennessee. 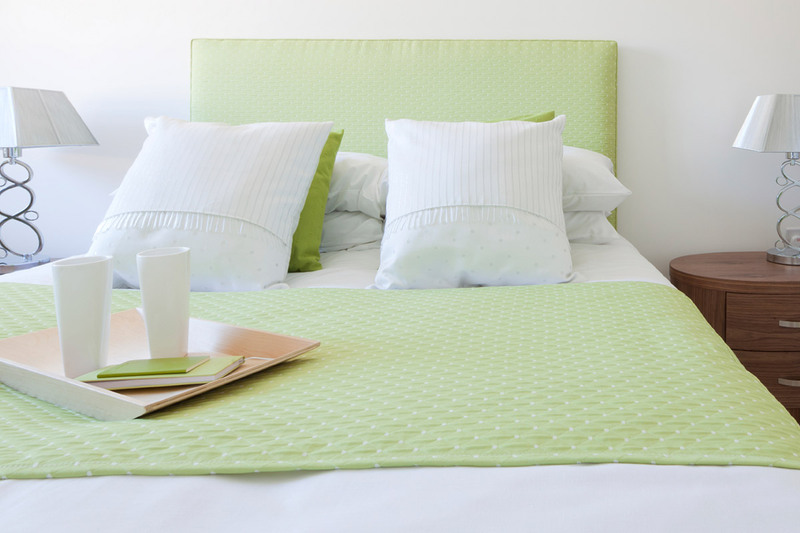 We’ve designed our apartment homes with your comfort and convenience in mind. Uptown Flats' close proximity to downtown Nashville and access to transit lines make it an ideal location to call home. With Highway 41 at your fingertips, it makes getting around to our local shopping, dining, and entertainment venues such a breeze. Uptown Flats were made possible with financing that encourages affordable housing. As a result, apartment homes are restricted to residents who must meet certain Income Limitations. Income Restrictions apply to some or all residents. Contact the community for more information. At Uptown Flats we’ve taken care of all your needs. Our three-story apartment building hosts one, two, and three bedroom floor plans. In every home, we have included an all-electric kitchen, dishwasher, and energy efficient windows, appliances, heating and cooling system, and lighting. Enjoy spacious closets, washer and dryer connections, and disability access. In select units, we feature balconies with a view and walk-in closets. Surrounded by a beautifully landscaped courtyard, and gorgeous rain gardens, you are sure to feel relaxed and serene. 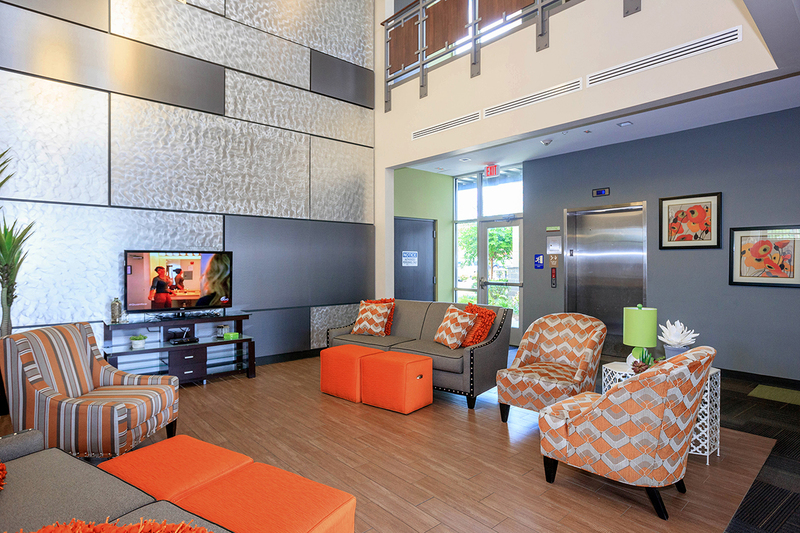 Our community provides an elevator, gated access, guest parking, disability access, and a business center. You will have ease of mind knowing there is on-call and on-site maintenance and a part-time courtesy patrol. Come and check out Uptown Flats in Nashville, Tennessee! You'll be glad you did.